I can’t believe it’s actually been four years since Lorde first burst onto the scene with “Royals” and her impressive debut, Pure Heroine. While she hasn’t put out much since that release she’s still somehow managed to always stay relevant and in the conversation. Probably in large part due to the curiosity factor of a 16 year appearing out of nowhere and punching well above her weight. I know I’ve been extremely curious to see if she was more than just a flash in the pan. 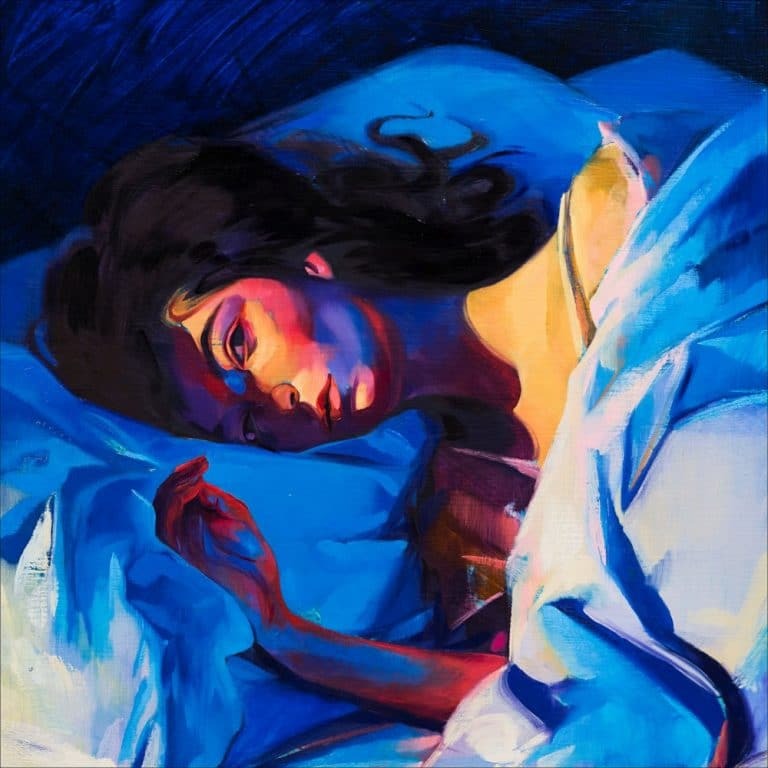 So I couldn’t wait to finally hear her sophomore effort, Melodrama; it could solidify her position as the next pop savant or bring her back down to Earth. Lorde’s first offering came at a perfect time. Music in general had been moving towards a more alternative sound and her mix of alternative, melancholic, pop music was a perfect combination for the times. In the four years since, her sound hasn’t changed drastically, it’s still brooding teenage pop but there’s a whole other level of sophistication she’s been able to bring to her sound since that debut. I don’t know what producers she works with but they have incredible chemistry together and they really gave her some lush grounds to work with. There aren’t any songs as big and bombastic as “Royals” but “Sober”, “Perfect Places”, and “Hard Feelings” are as good as any song I’ve heard all year. Not once did I feel an urge to hit that skip button and that’s a sign of something truly special. Anybody these days worth anything can get decent production, but what’s always set Lorde apart from everybody else has been with her incredible songwriting. On Pure Heroine it was hard to believe that someone her age was already writing as strongly as she was, and on Melodrama she’s only gotten stronger. She still sings about heartbreak and solitude on a level of understanding beyond her years and it all comes through powerfully with her signature raspy voice. It’s kind of hard to believe, but she far surpassed my expectations on this one. She’s the real deal. Have you heard Melodrama? What’d you think about it? Was the 4 year wait worth it? Let me know in the comments below and be sure to leave your own reaction and rating for the album. Lorde set the bar extremely high her first go around, and I was anxious to see if she was more than a flash in the pan. Needless to say, she substantially improved on her brand of brooding teen pop in just about every way. Her production is as lush as ever, her songwriting still well beyond her years, and her smooth, raspy voice brings everything home. Melodrama delivers every step of the way, making it one of the best albums I've heard all year.